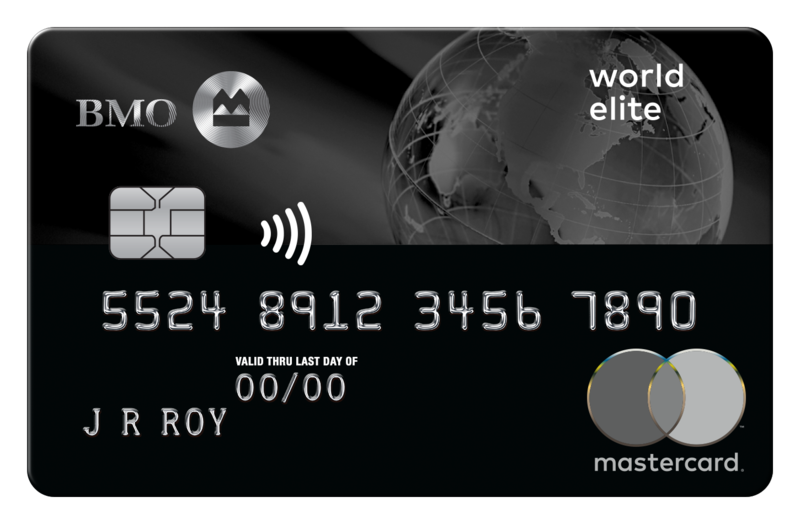 Rewards Canada: Negative changes coming to the BMO Rewards and AIR MILES World Elite Mastercards? While we don't have concrete details we did receive an update from BMO to make the following changes to the wording for the cards on our site. 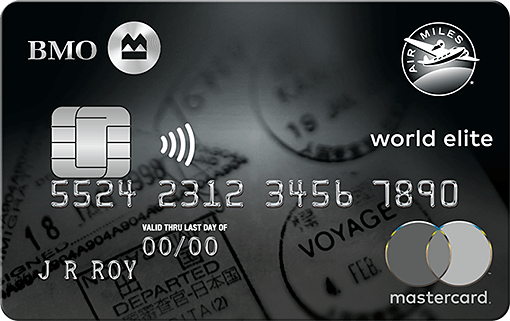 Based on this update today and the rumours we have heard we can only speculate that those rumours will come true and this is bad news for current and/or future cardholders. As you can see the terminology around what the points worth both on the sign up bonus and your everyday return are being removed - this could mean one of two things - the points are increasing in value or decreasing in value. Typically it's the latter and based upon the rumours circulating around it is the latter. As you can see it looks like the companion flight offer is going to be pulled soon (it's still up as of this morning) but even bigger is the 25% flight discount rebate that is so popular with this card. The terminology is pulled - now based upon the rumours we have heard it's not going away completely but it is being lowered sometime in the near future. We don't have confirmation from BMO yet but everything is pointing that way.